Step back in time to wartime Britain, when rations and blackouts were commonplace, and relive the 1940’s at one of the UK’s most popular themed events. 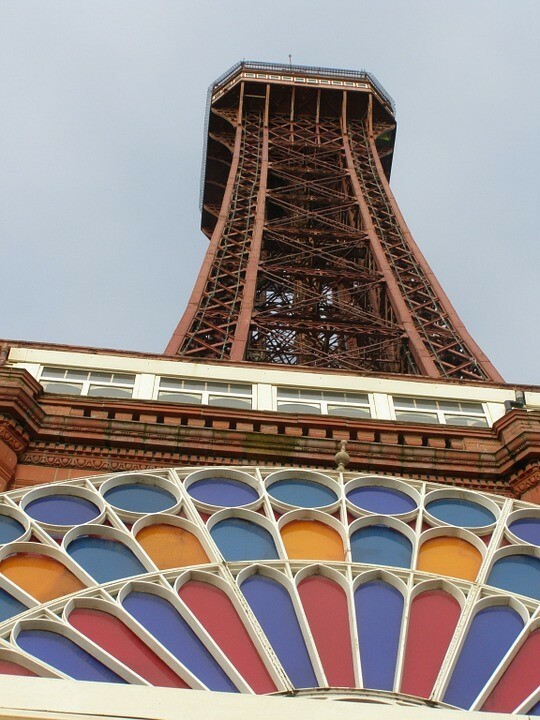 Blackpool 1940s Weekend including Tower Ballroom Tea Dance and Heritage Tram Ride. 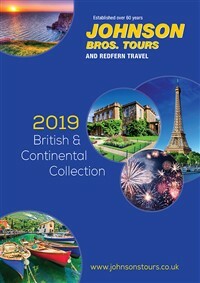 Heres a great little break that combines all the fun of one of the UKs top seaside destinations with a Monday lunch time tea dance at the famous Blackpool Tower Ballroom. Also a heritage tram ride, and a 1940s-themed evening at one of Blackpools top hotels! 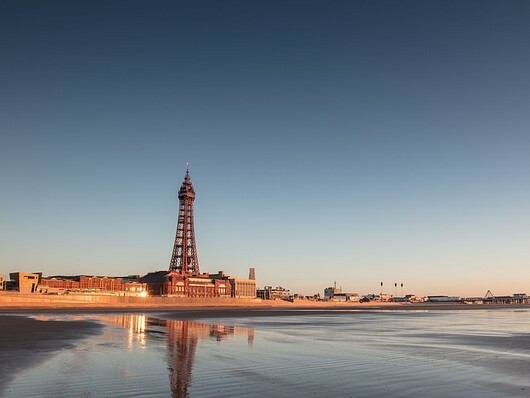 The Grand Hotel offers beautiful views and easy access to popular local attractions such as Blackpool Pleasure Beach. Take advantage of the health club sauna and dine in the on-site restaurant. We depart the local area this morning and make our way to Blackpool. Free time at leisure, then it's time for a very special evening. Enjoy a 4 course buffet dinner then take your seats for a special 1940’s show. Take a trip down memory lane (for those old enough to remember it of course) with great songs and nostalgia from the era. Heritage Tram Ride and Tower Ballroom Wurlitzer Tea Dance. A leisurely morning relaxing before we board one of Blackpool’s famous heritage trams for the short journey along the promenade to the Blackpool Tower and the equally famous Tower Ballroom. Take your seats for a lunchtime Tea Dance accompanied by the Wurlitzer organ. 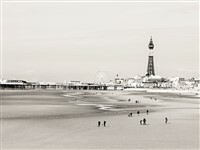 In the early afternoon we leave Blackpool and return home.